Free T-shirt or Hat When You Sign Up!! 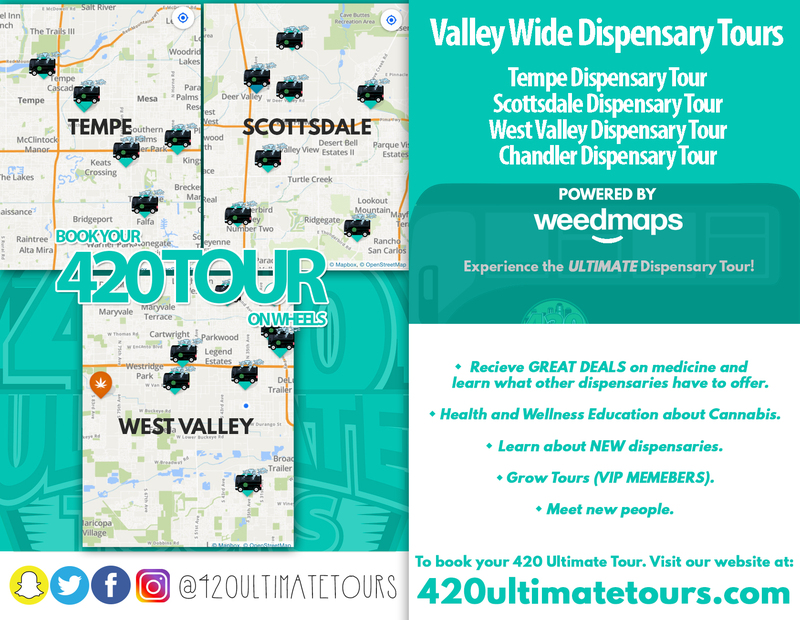 Free Entry for Cannabis Movie Night on the 420 Ultimate Tour Bus. 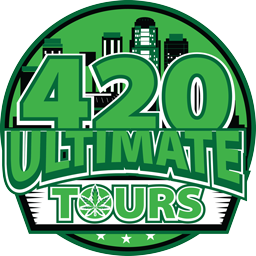 SEND US A NOTE for current prices or to book a 420 birthday package.